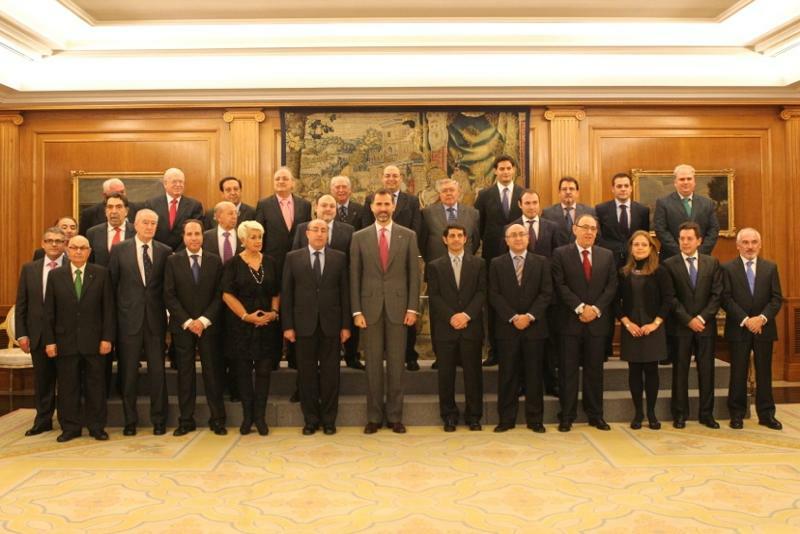 His Royal Highness Prince Felipe of Asturias held audiences at Palacio de la Zarzuela this afternoon with representatives from Pleno de la Cámara Oficial de Comercio e Industria de Ciudad Real, participants as well as organizers from the primer Congreso Internacional de Derecho Digital and members from the Comisión Ejecutiva de la Asociación de Jóvenes Empresarios de Melilla. His Majesty King Carl XVI Gustaf of Sweden in Uppsala. 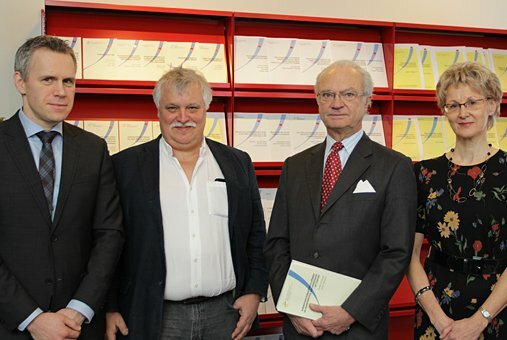 His Majesty King Carl XVI Gustaf of Sweden was in Uppsala on January 16 where he visited the Institutet för Frbetsmarknads oh Utbildningspolitisk Utvärdering (Institute of Labor and Education Policy Evaluation). His Majesty King Abdullah of Jordan Holds an Audience with Ambassadors of the European Union. 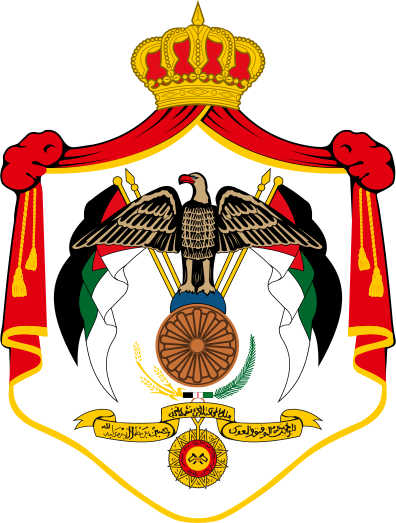 His Majesty King Abdullah of Jordan held an audience with ambassadors of the European Union in Amman on January 16, 2013. Click here for more information about today’s meeting from Jordan News Agency. On January 16, 2012, Her Majesty Queen Beatrix of the Netherlands hosted a reception for foreign diplomats at the Koninklijk Paleis in Amsterdam. Their Royal Highnesses Prince Willem-Alexander of Oranje and Princess Maxima of the Netherlands, Her Royal Highness Princess Margriet and Professor Pieter van Vollenhoven were also in attendance for this morning’s reception. Yesterday, Her Serene Highness Princess Stephanie of Monaco watched as performers rehearsed for opening night of the 37th Festival International du Cirque de Monte-Carlo at Chapiteau de Fontvieille. This famous event begins on January 17 -27, 2013. For more information about the 37th Festival International du Cirque de Monte-Carlo please click here.